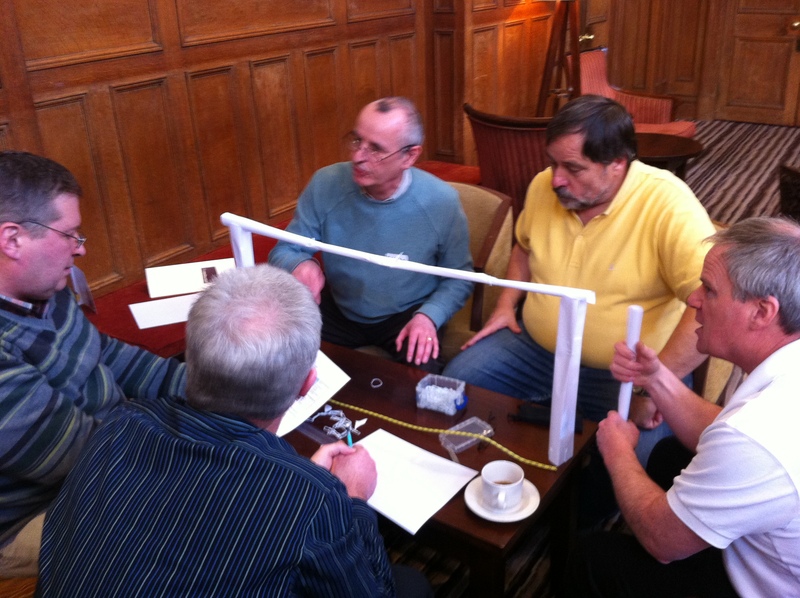 Welcome to Tangram Events, we are the leading supplier of Team Building Events in and around Aylesbury in Buckinghamshire. We specialise in providing companies, groups and organisations with organised events and days out for team members and staff. Aylesbury is a bustling market town located just north of the Chiltern Hills in the rich agricultural area known as the Vale of Aylesbury in Buckinghamshire. Perhaps best known for producing the ‘tastiest’ duck in the 19th century, the town offers both the history and heritage of its old quarter as well as the modern shopping centres and nightlife of a contemporary town. With easy access via road or rail, Aylesbury makes a great setting for all your team building needs with popular destinations nearby such as; Waddesdon Manor, Claydon House, Coombe Hill and Wendover Woods offering plenty of scope for events in and around the surrounding Buckinghamshire area. 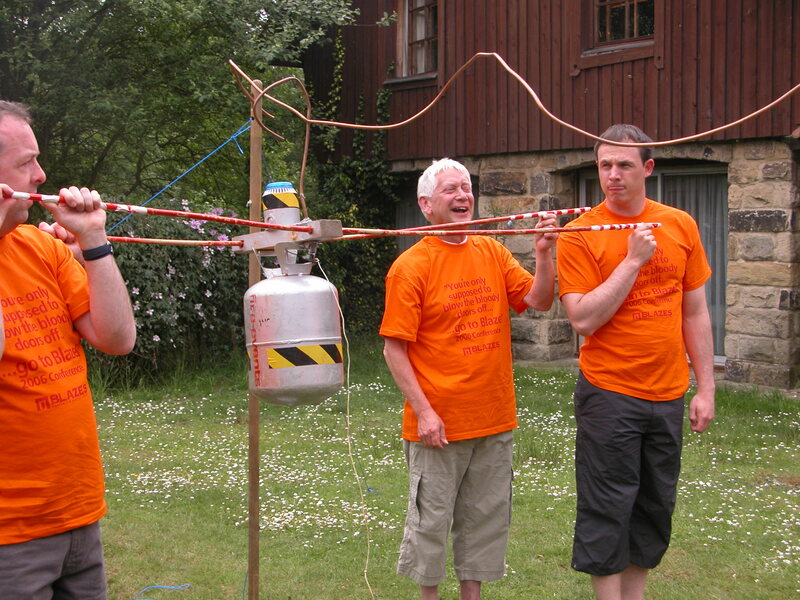 We can offer your organisation exciting, fun-filled and competitive team building activities throughout the year in Aylesbury. 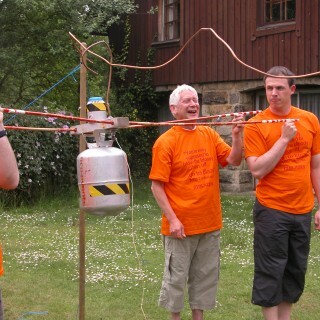 Our outdoor activities, such as, Team Zone Challenge, Rope Courses, Treasure Hunt and Bomb Disposal can be tailored to last for the whole day or, alternatively, you can opt for a multi-activity day that can be customised for your specific requirements. We also offer a host of interactive and problem-solving indoor games, such as Roller Ball, Bridges of Babylon, Chain Reaction and Lego Land that can be held in the fabulous indoor settings in Aylesbury, to let the creativity and initiative of your team members shine through. Our popular activities have been appreciated and loved by all of our clients, such as Pepsi, Radisson, Brasher, KBR, Lloyds Bank, among others. For more ideas give our sales team a call on 0845 680 6109 and discuss your requirements, fill out a quick enquiry or take a look at some of the other great events we run in Aylesbury! Our indoor activities are flexible and can be as long or as short as you want them to be. Some of our popular and fun events are Chain Reaction, Cryptic Challenge and Chocolate Challenge providing indoor fun and supporting initiative, creativity and better collaboration. 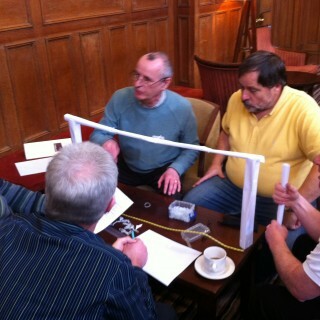 The venues in Aylesbury also provide the perfect backdrop for some of our top-selling outdoor activities like Decision Wheel and Flatpack, which are both challenging and entertaining and various other games where tasks have to be completed under pressure. 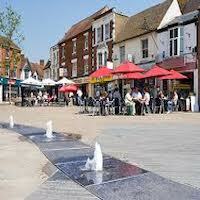 Aylesbury started as a Saxon settlement called Aegel’s burgh. Burgh is a Saxon word meaning fort or fortified settlement. It is possible Saxon Aylesbury had a ditch and earth rampart with a wooden palisade on top. By the 11th century Aylesbury had a mint and probably had a weekly market. However, Aylesbury was no more than a large village with a population of a few hundred. 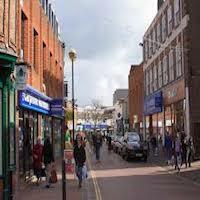 For centuries Aylesbury remained a large village rather than a town. 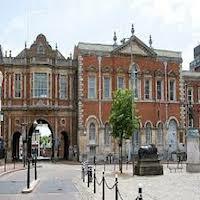 Most of the people in Aylesbury made their living from farming rather than from industry. Lace making along with duck rearing was taken up by the residents and in the 19th century, it achieved fame with the Aylesbury Duck and many people used to flock here to buy this delicacy from the local traders. During 1450, it became a centre of political intrigue, as the religious institution named the Guild of St. Mary became the meeting place for political dignitaries. During the 1960s, it became famous internationally, with the Great Train robbery taking place about six miles from the town.